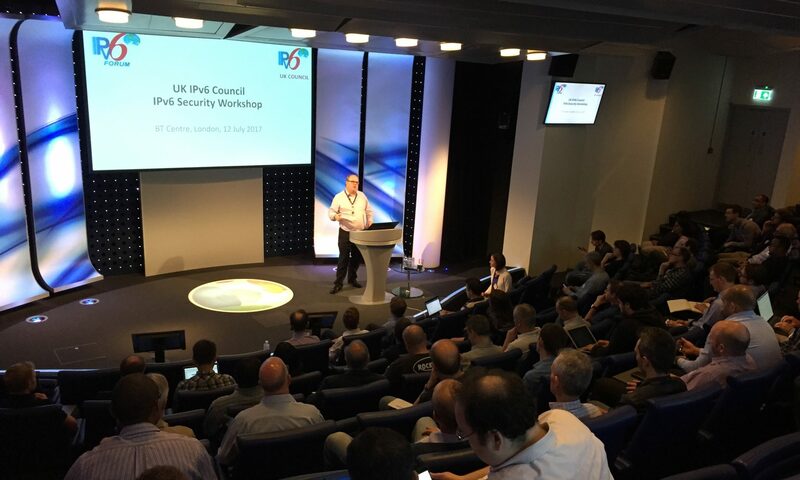 The UK IPv6 Council held its 2018 Annual Meeting on Friday 7th December at BT Centre, London, close to St Paul’s tube station. The agenda with links to slide decks is below, along with video recordings kindly made by the BT events team. Our thanks again to BT for their excellent hosting of the event, including refreshments during the day. Mail and Web Servers First?